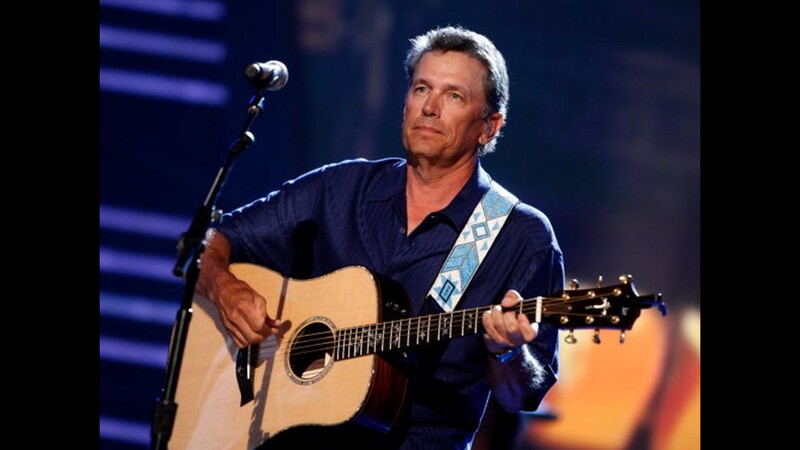 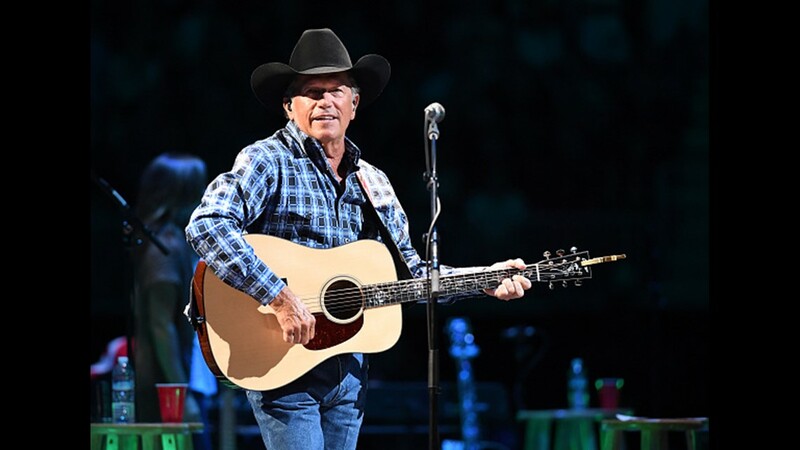 "Bringing both Robert Earl Keen and Lyle Lovett back to the RODEOHOUSTON® stage for a Texas-sized performance with George Strait will be an incredible experience for our fans." 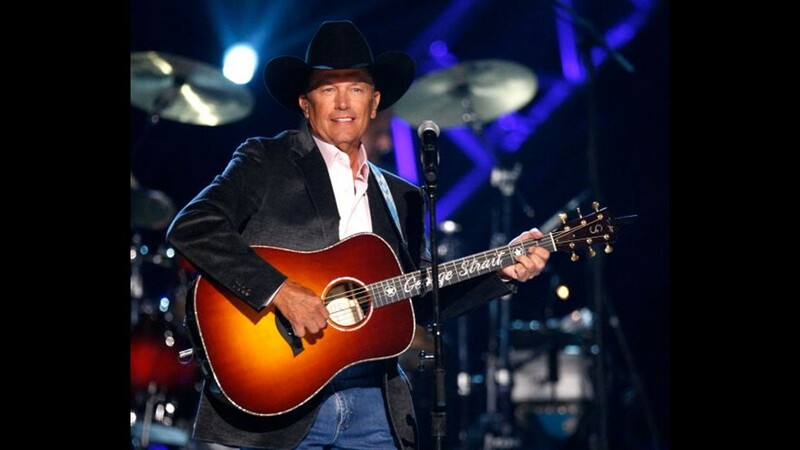 HOUSTON — As if it wasn't exciting enough that George Strait is returning to RodeoHouston, comes news that Texas icons Lyle Lovett and Robert Earl Keen will open for him. 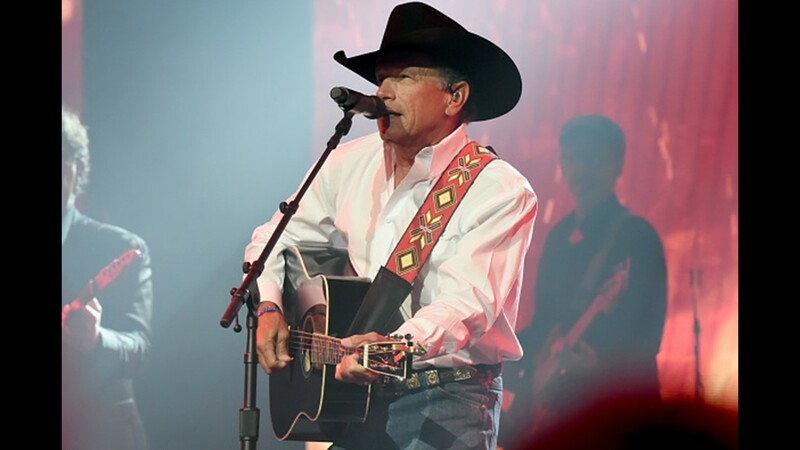 The concert-only performance will close out the 2019 Houston Livestock Show and Rodeo on Sunday, March 17. 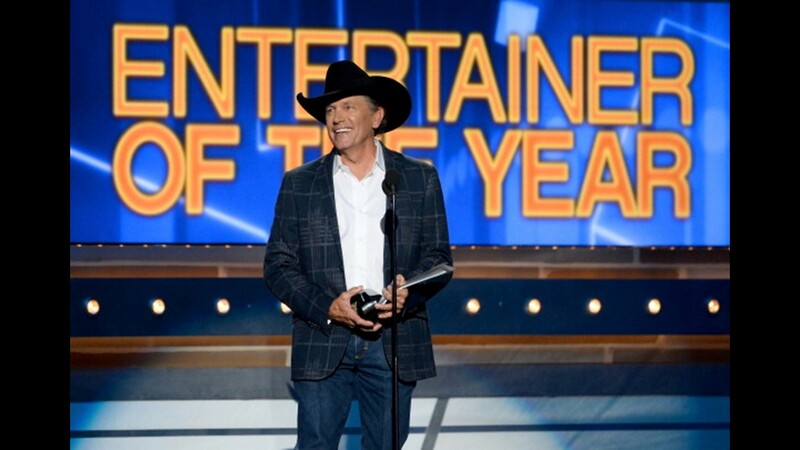 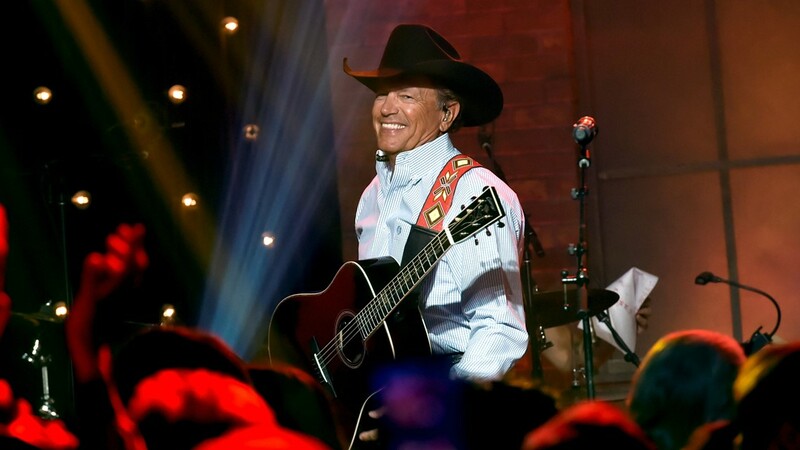 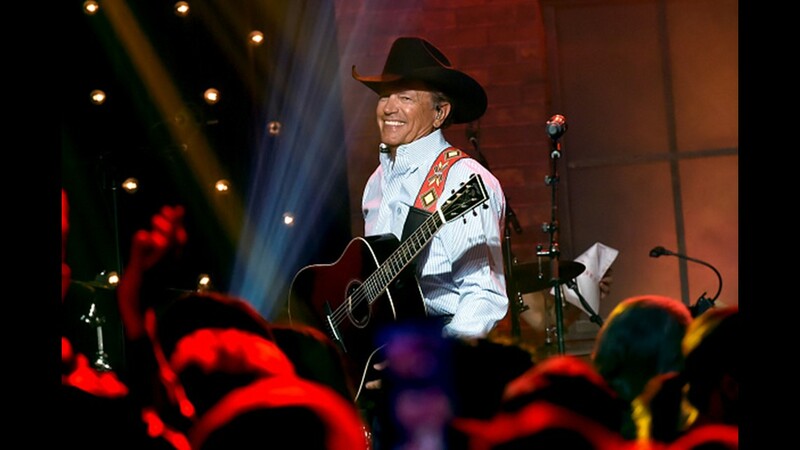 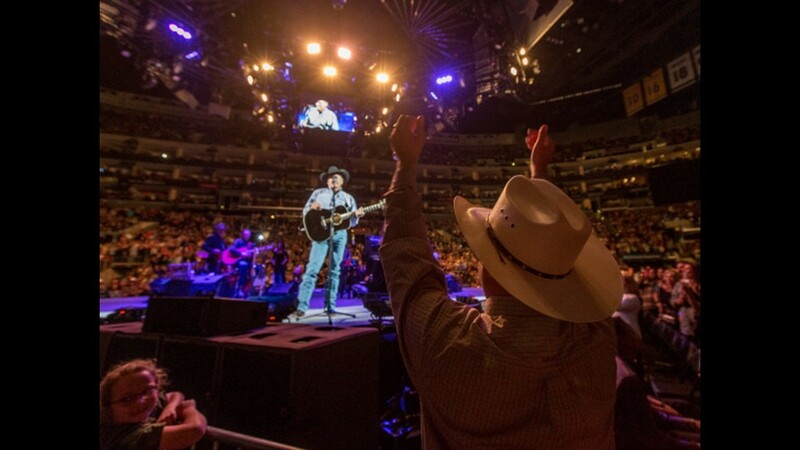 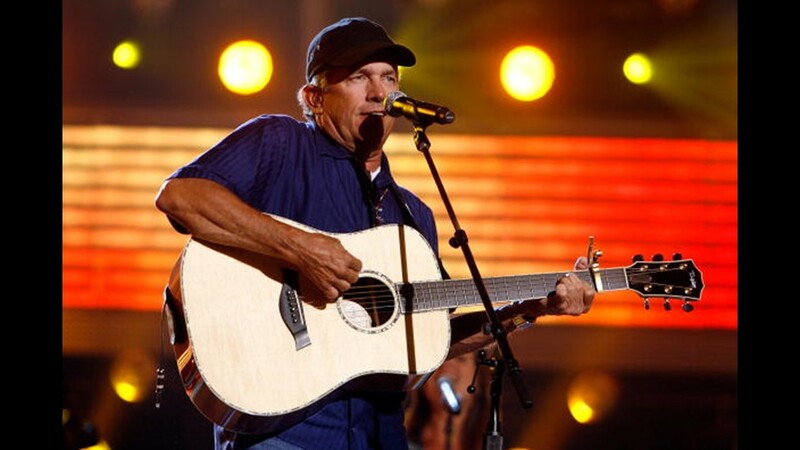 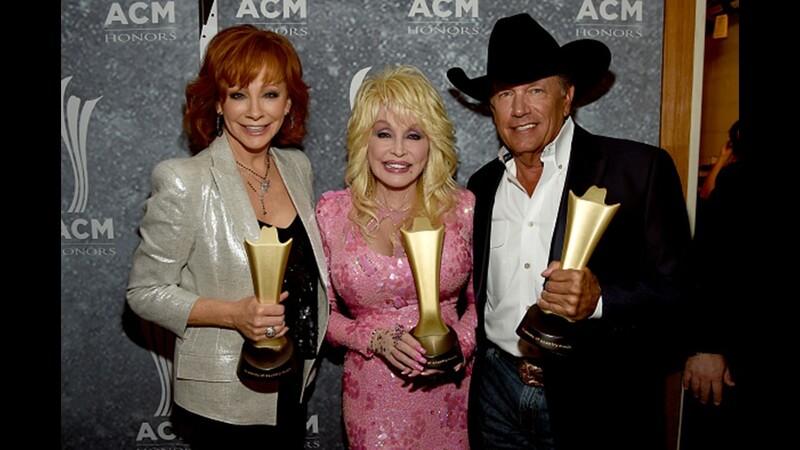 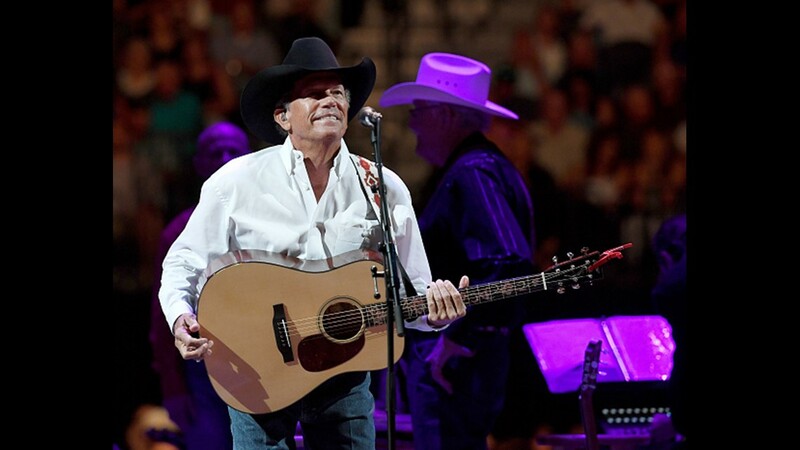 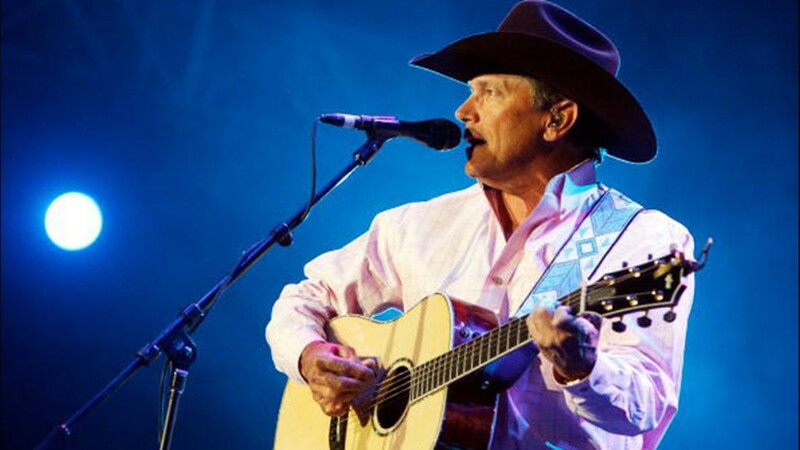 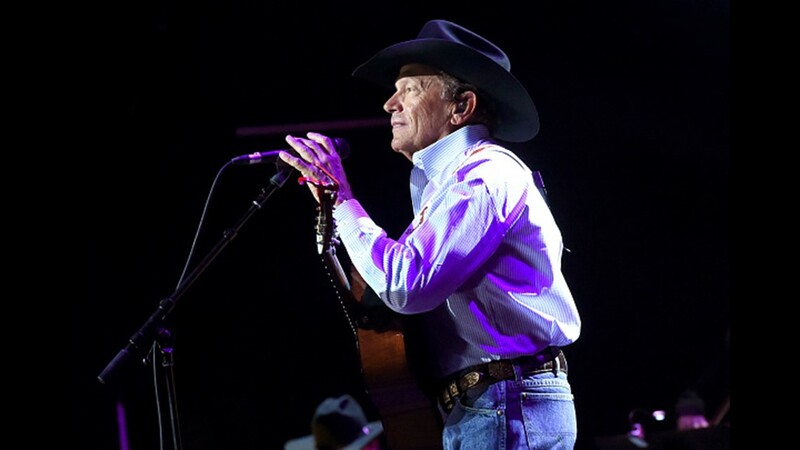 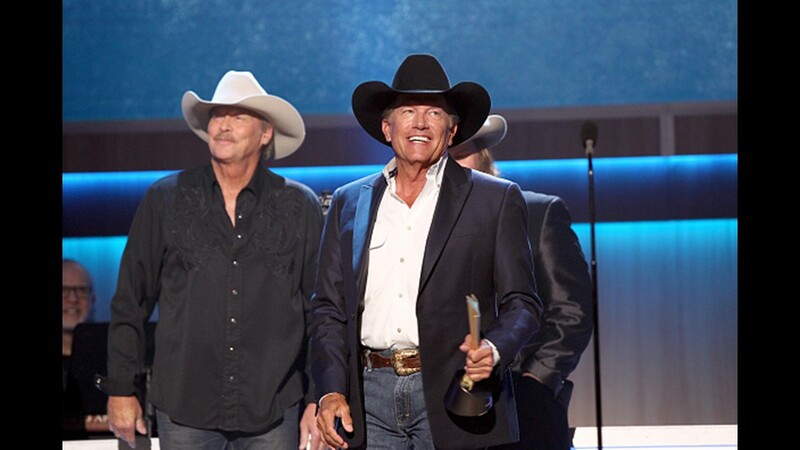 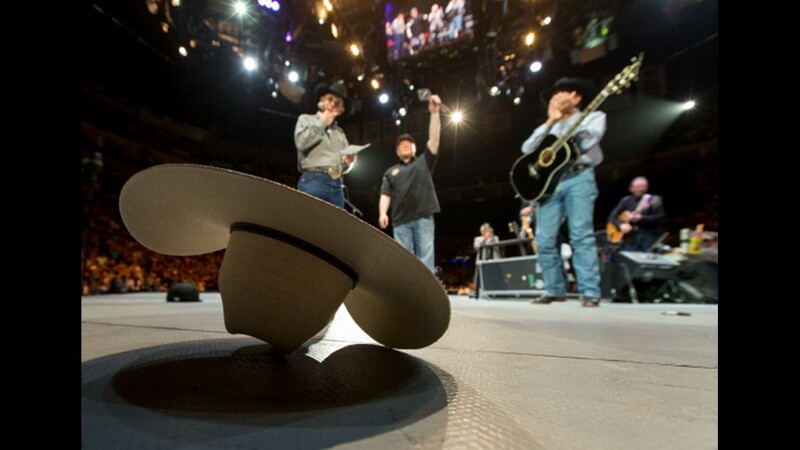 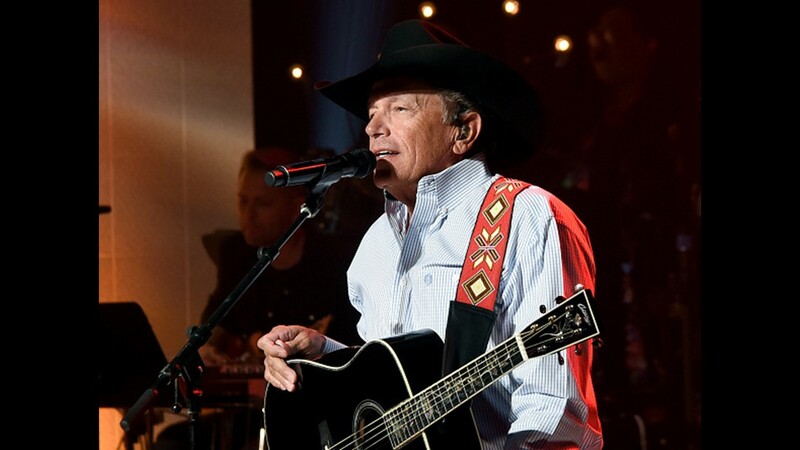 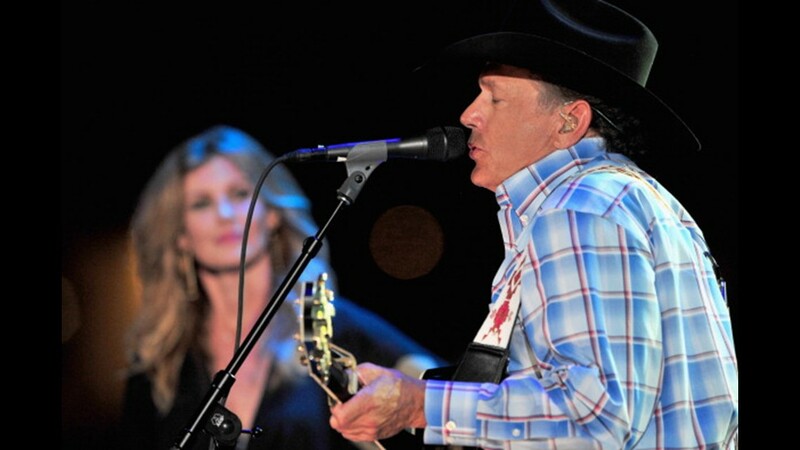 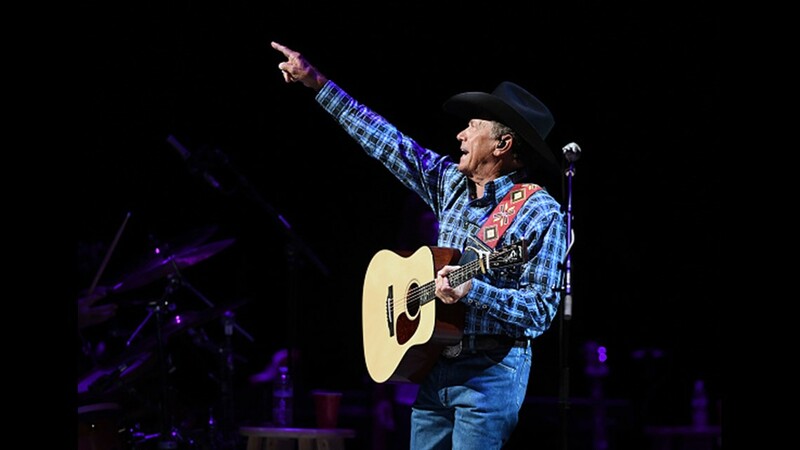 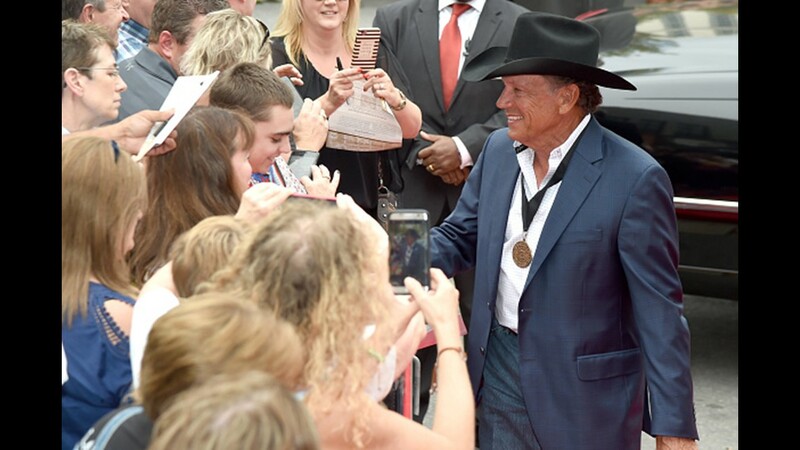 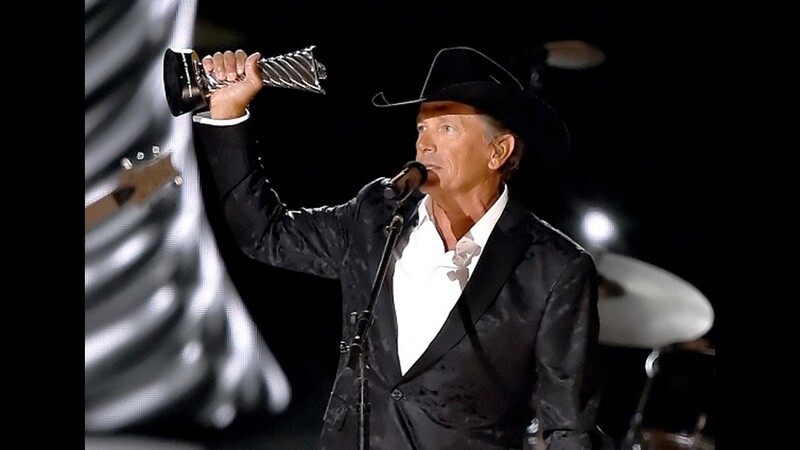 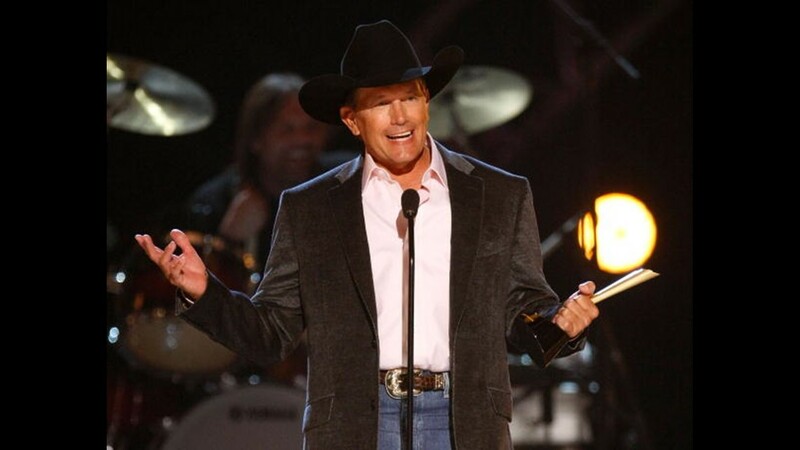 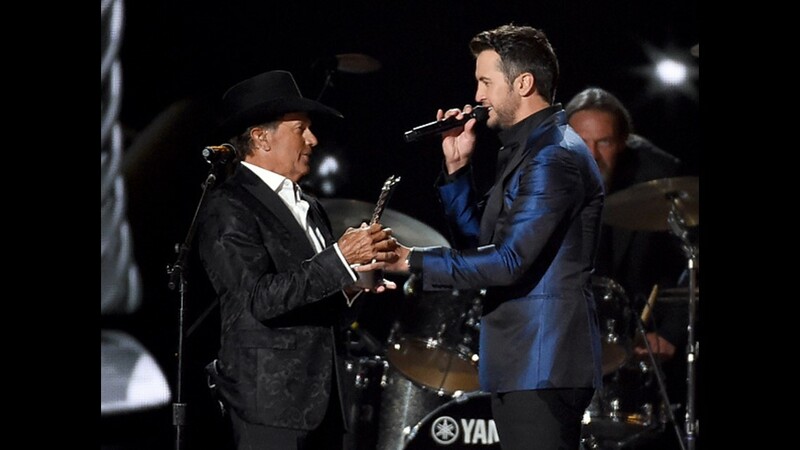 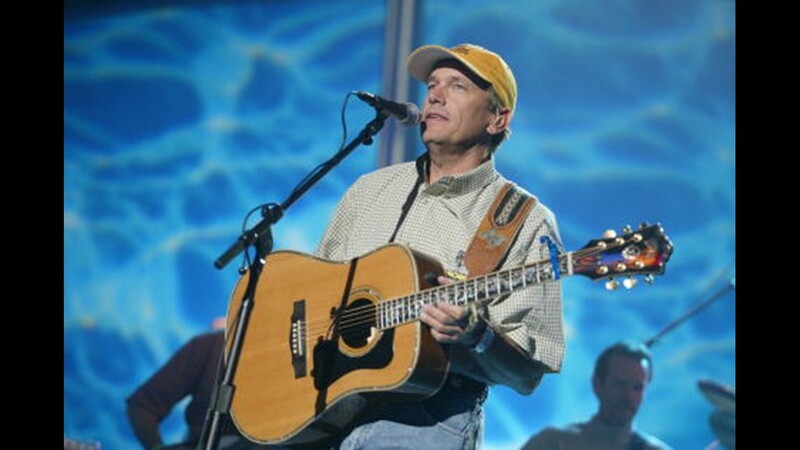 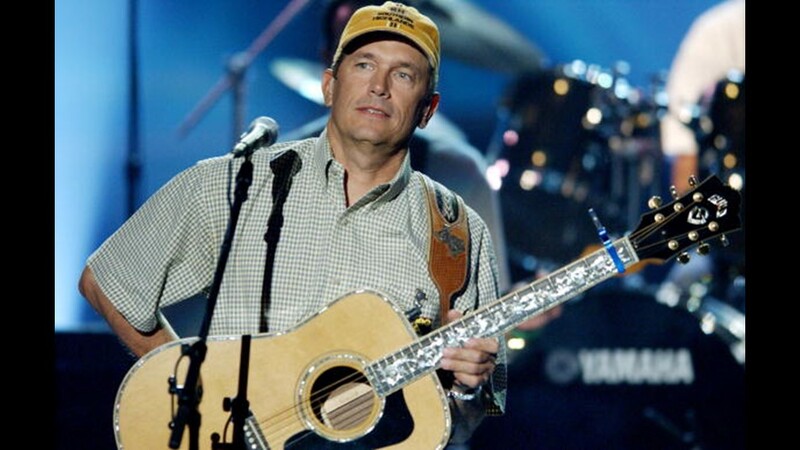 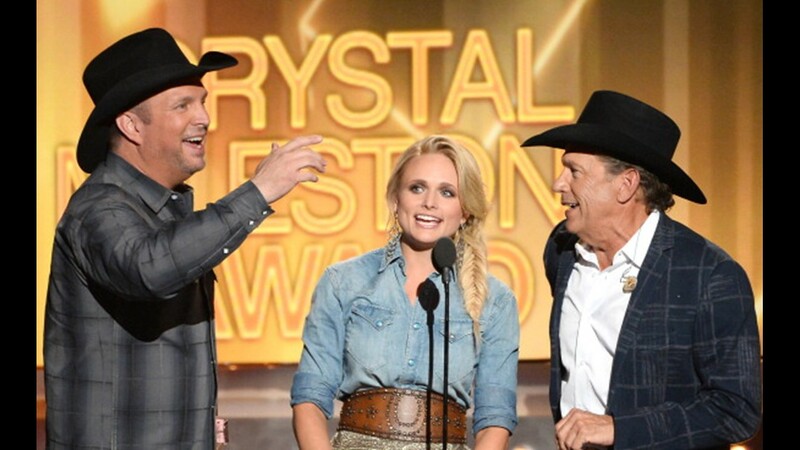 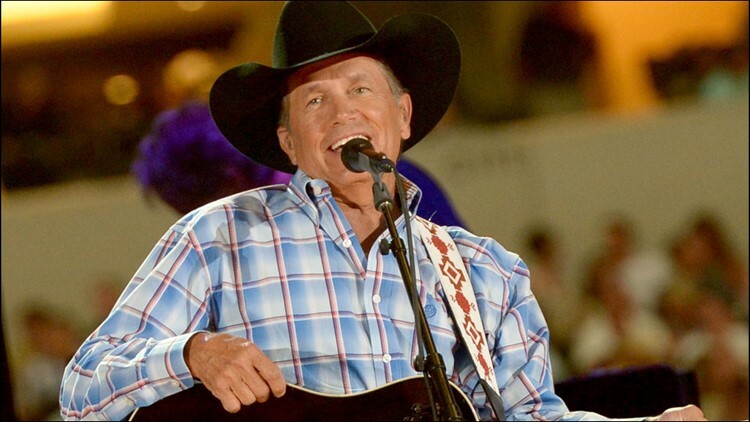 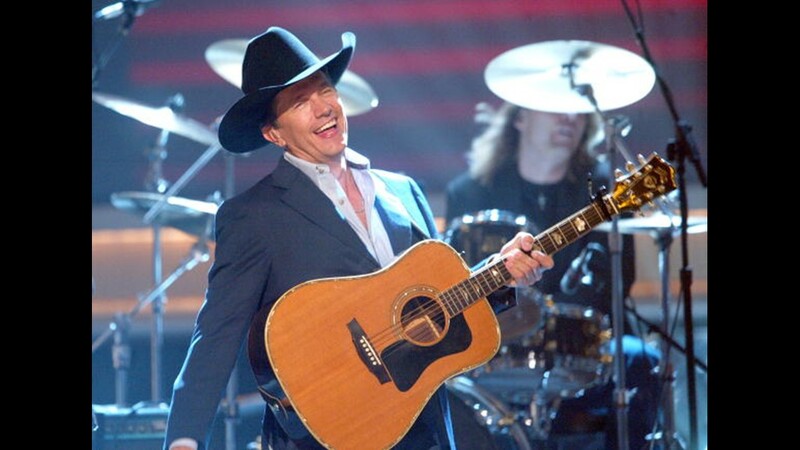 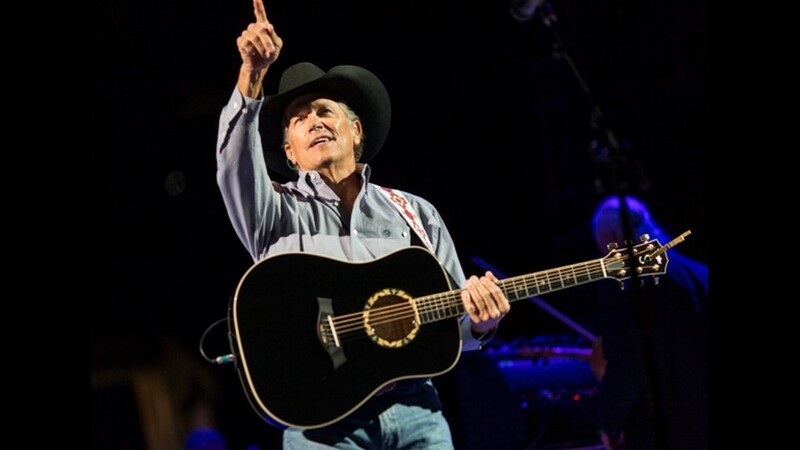 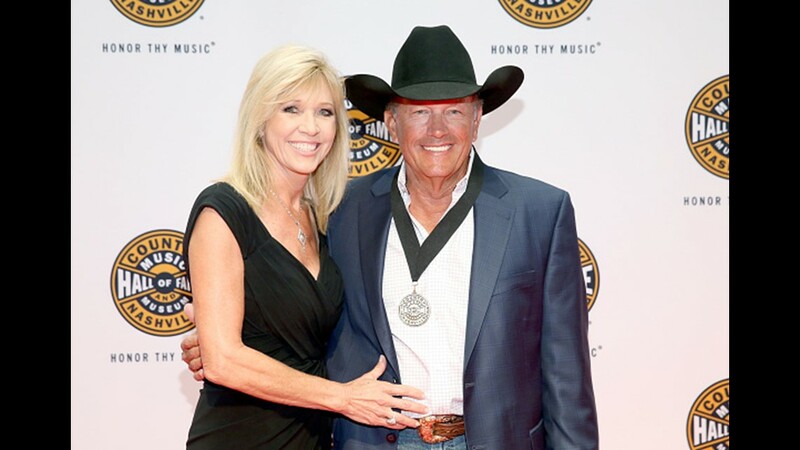 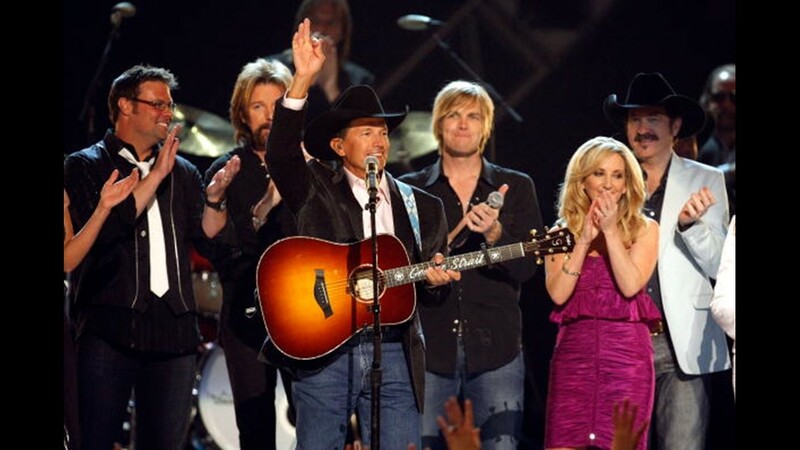 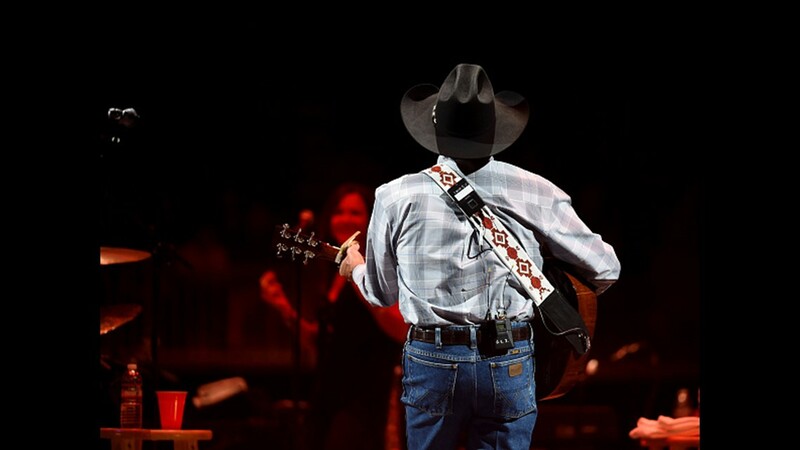 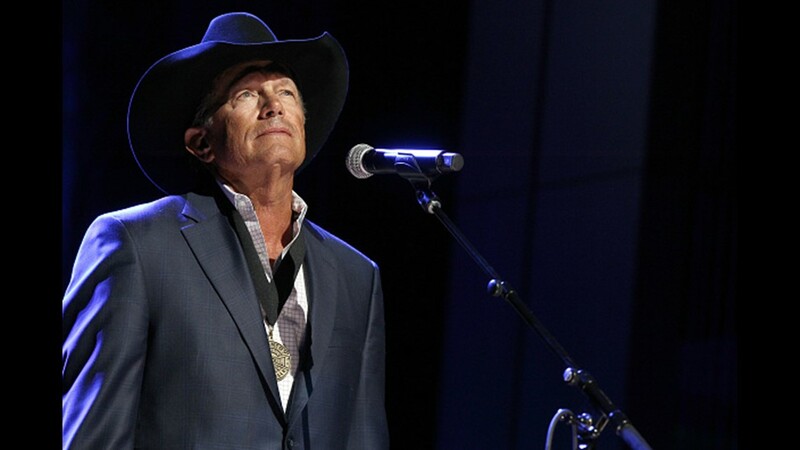 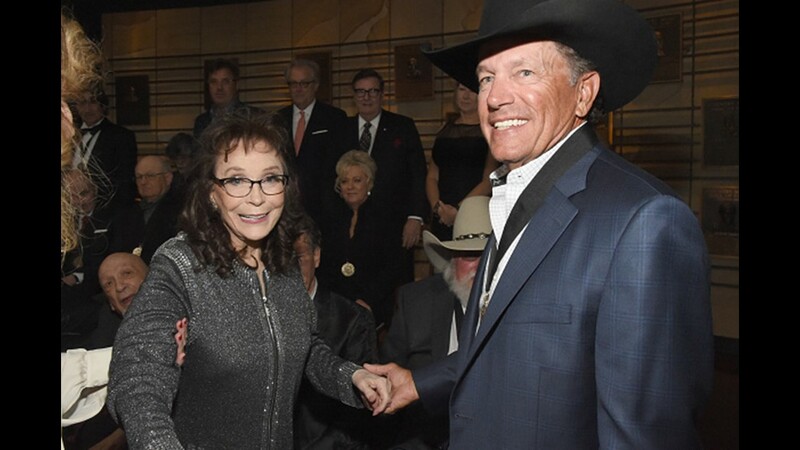 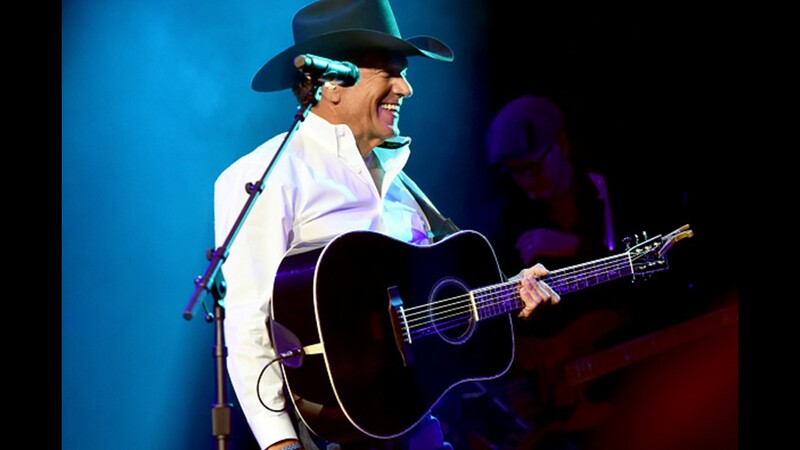 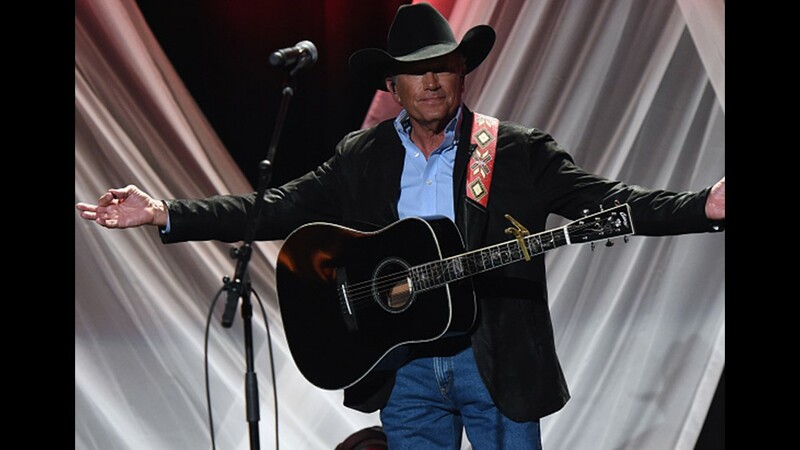 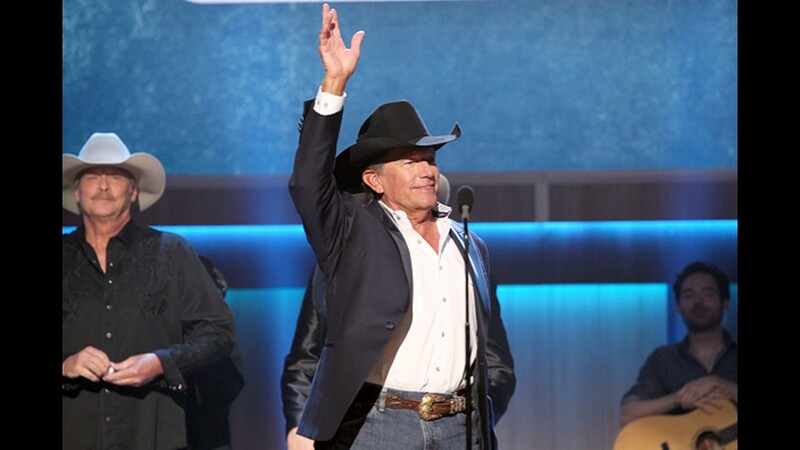 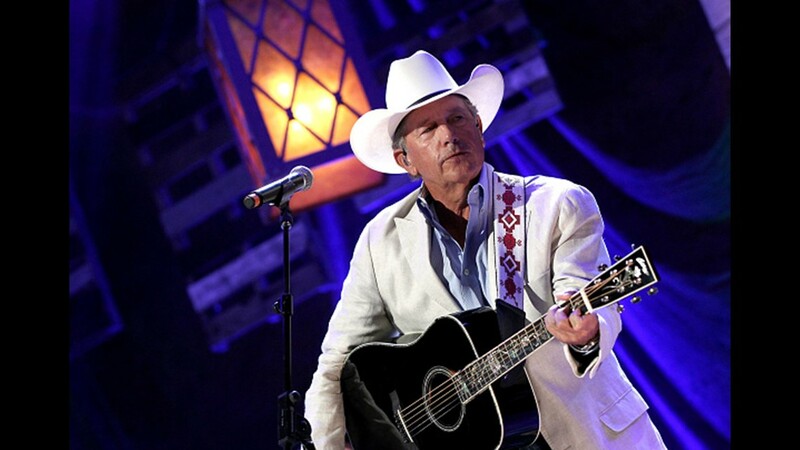 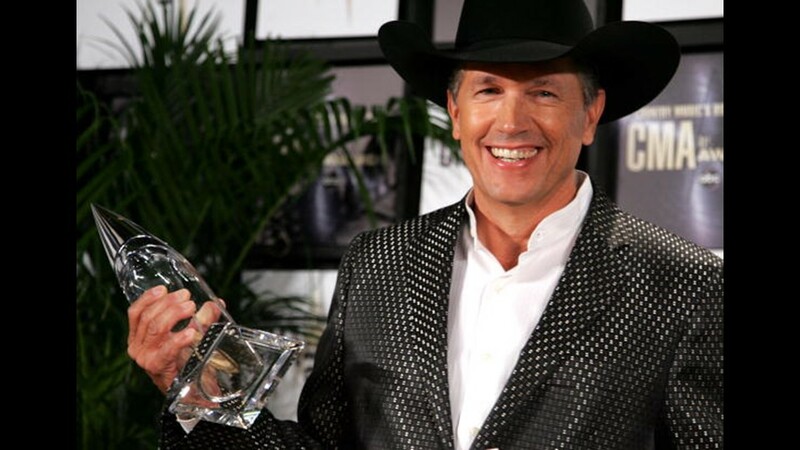 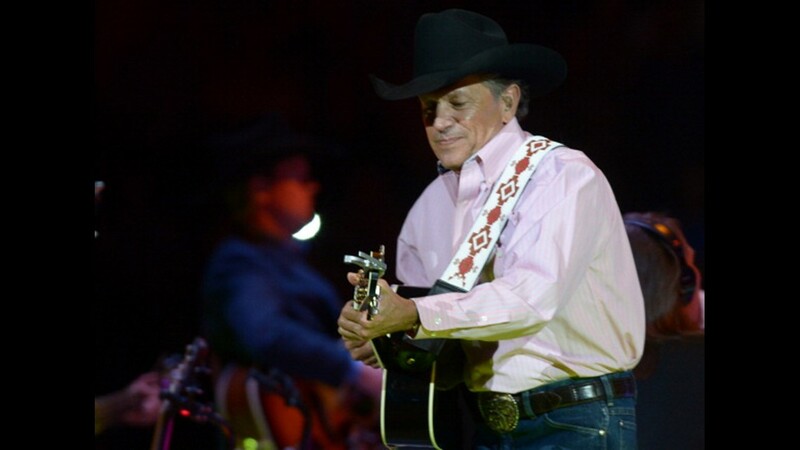 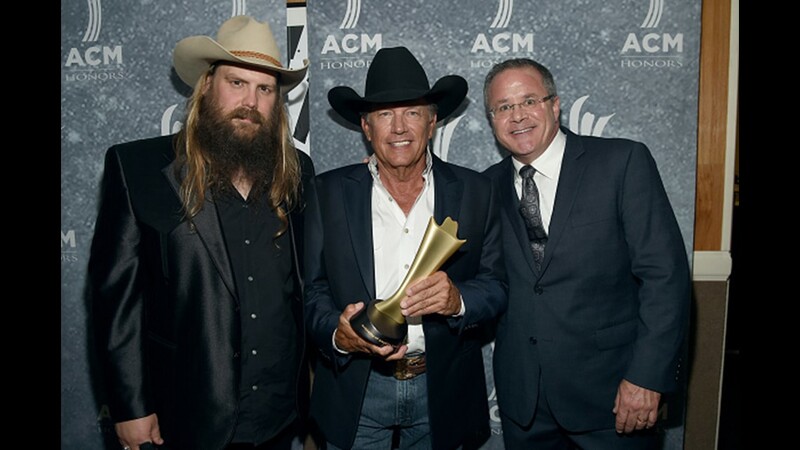 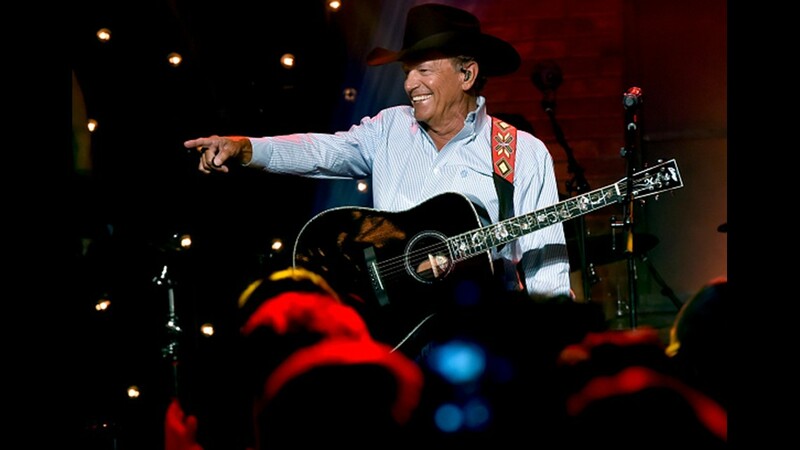 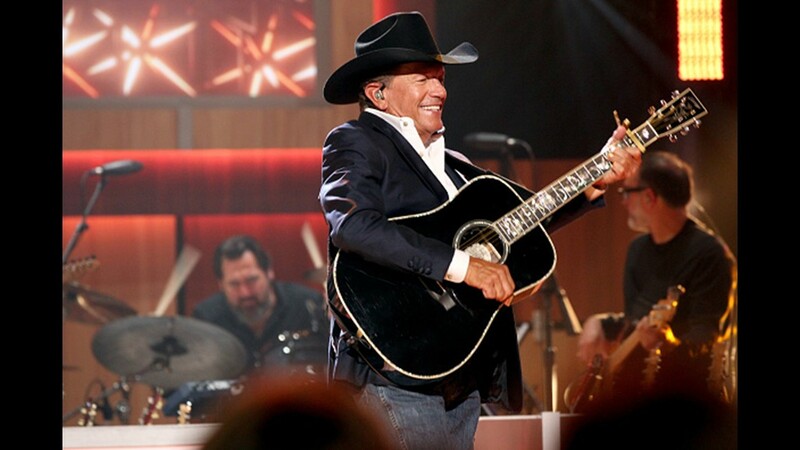 The full-length evening concert held in NRG Stadium will be one of the only Texas performances for Strait in 2019. 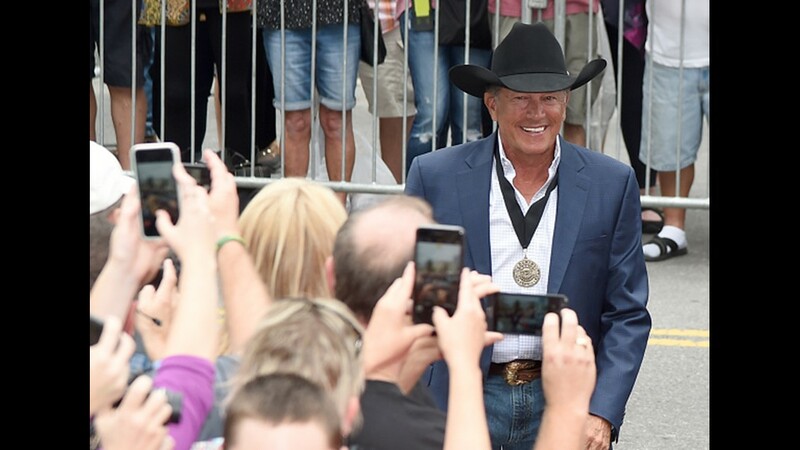 There is no rodeo performance scheduled before the concert, however, all activities on the grounds, including shopping and dining areas, carnival, livestock and horse show competitions, and other exhibits and attractions at NRG Park, will be open to the public on March 17. 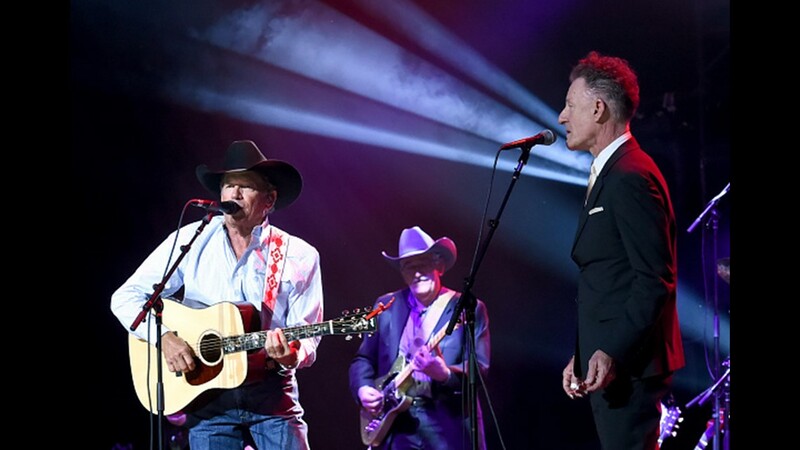 Robert Earl Keen and Lyle Lovett, a Klein native, are no strangers to the RODEOHOUSTON stage. 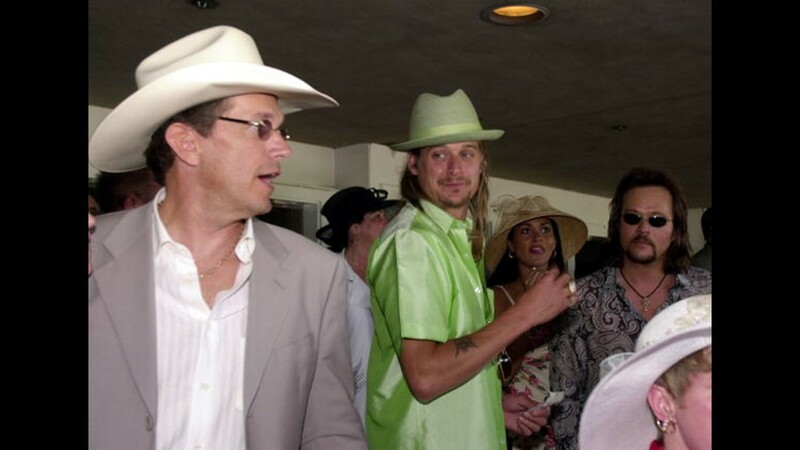 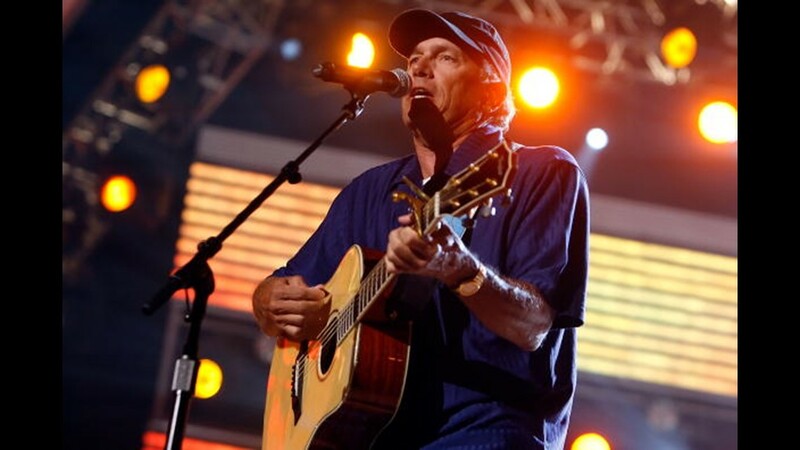 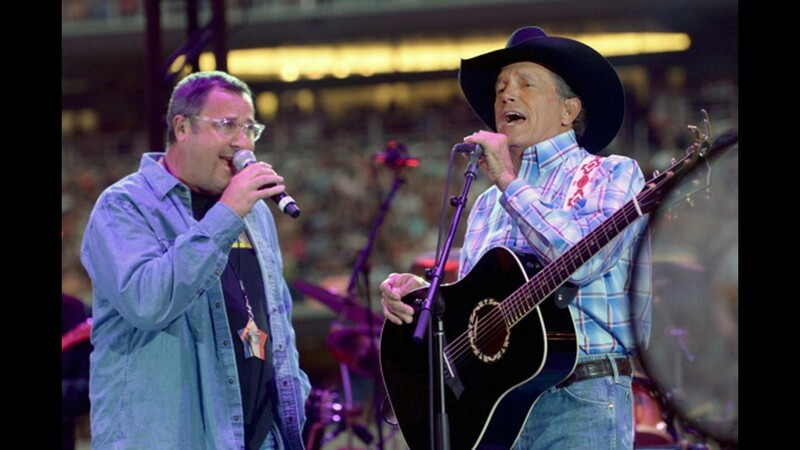 Keen performed at the Rodeo in 2000, ‘01, ‘03, ‘04 and ’06, and Lovett took the stage in 2001 and ‘02. 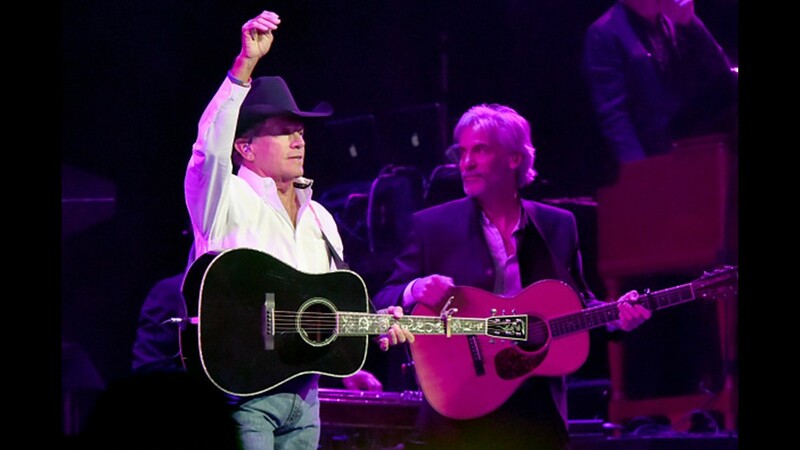 Keen and Lovett’s more than 30-year friendship began in college, both attending Texas A&M University and playing their acoustic guitars on Lovett’s front porch in College Station, Texas, which led to them co-writing “The Front Porch Song” — a song still regularly played today. 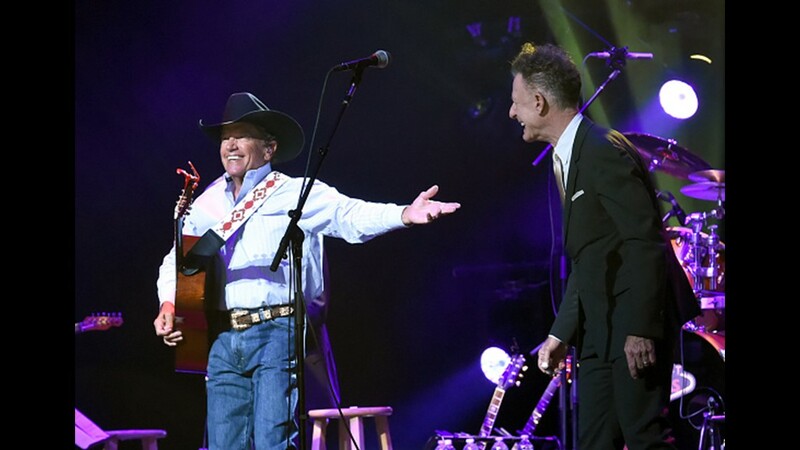 Both were inducted into the Texas Heritage Songwriters Hall of Fame in 2012, and in early 2018, Keen and Lovett teamed up to perform acoustic shows together, promising an intimate evening of storytelling, songs and friendship. 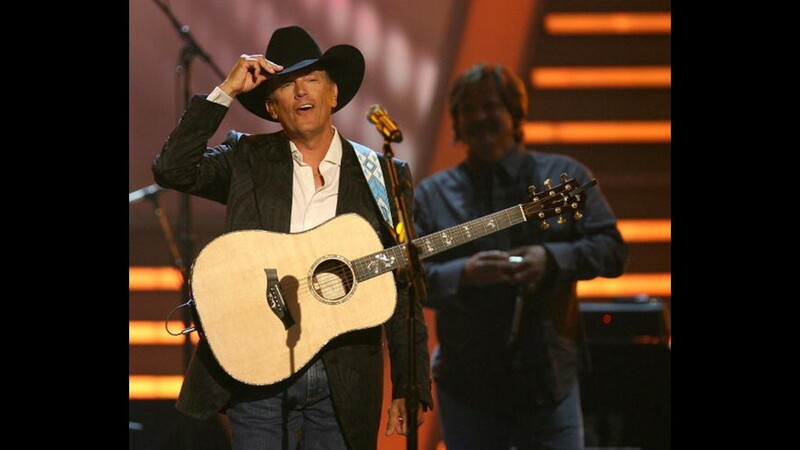 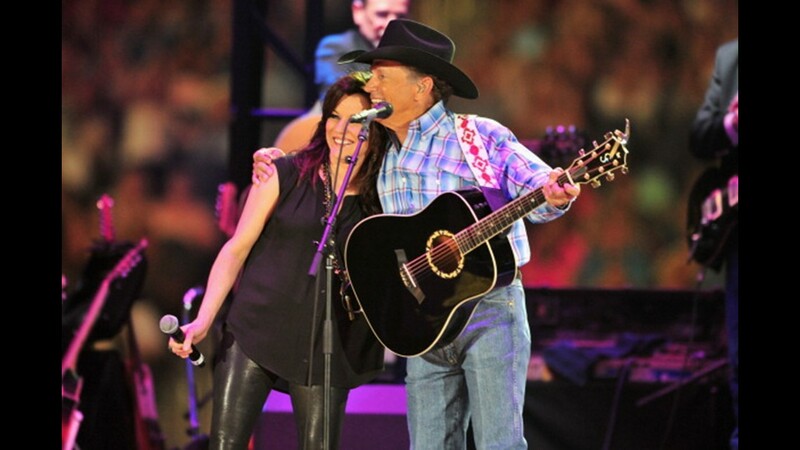 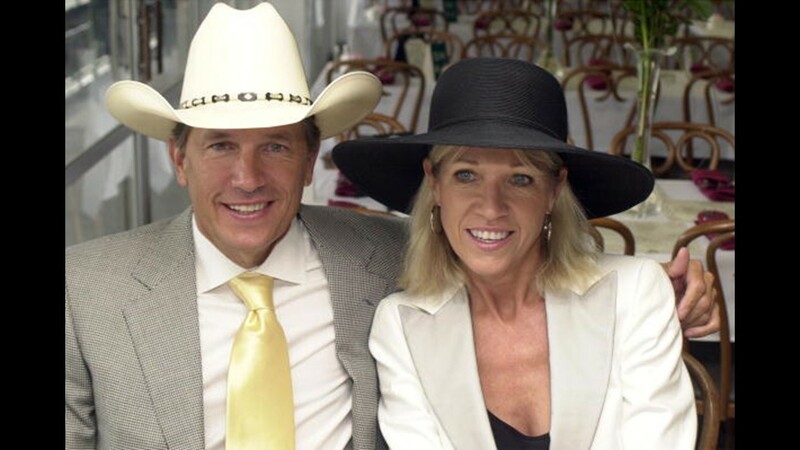 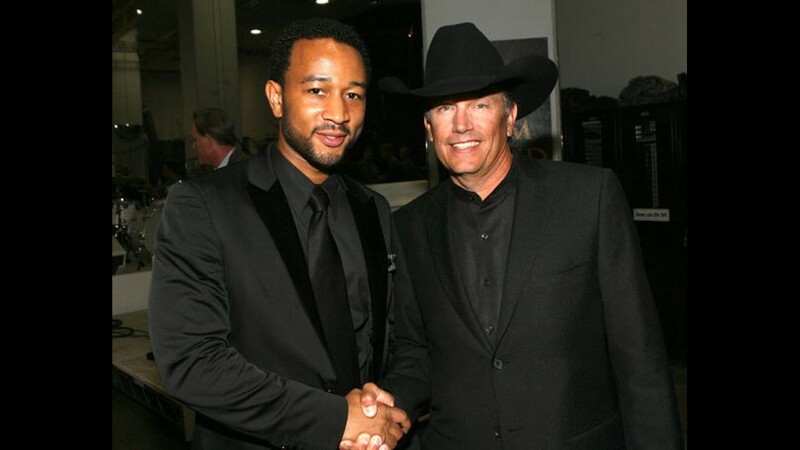 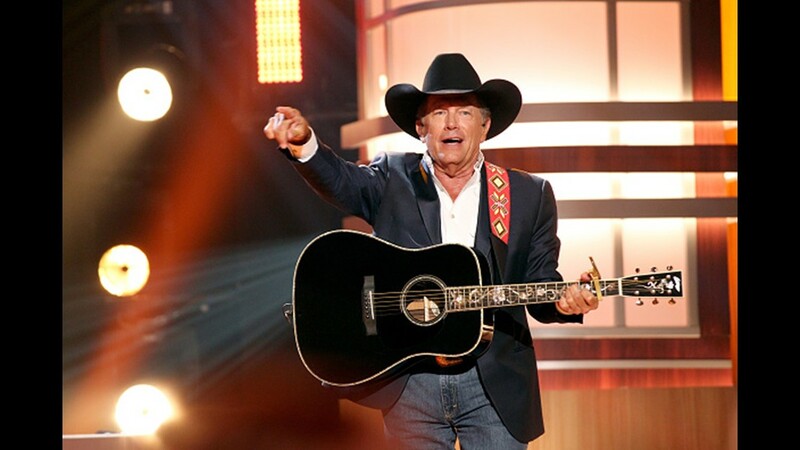 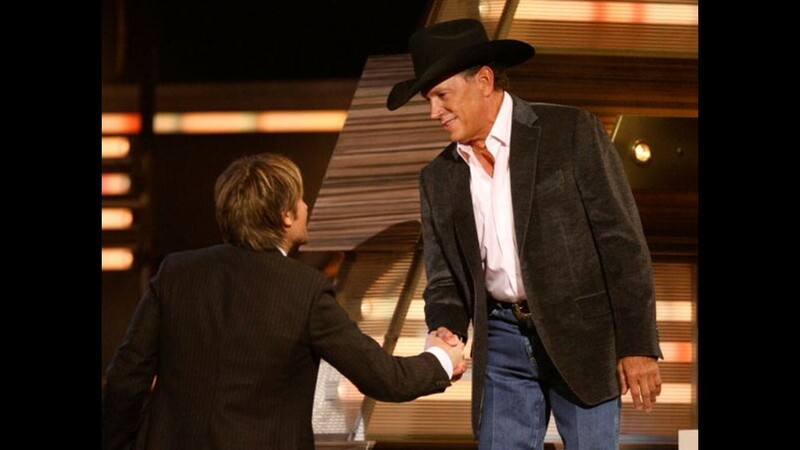 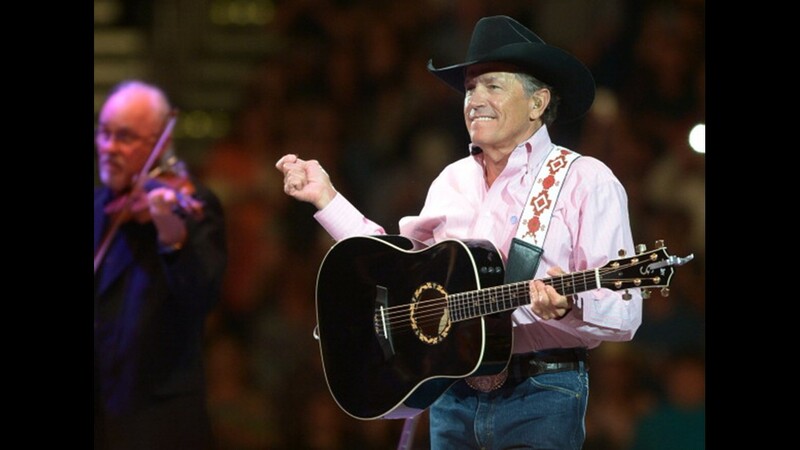 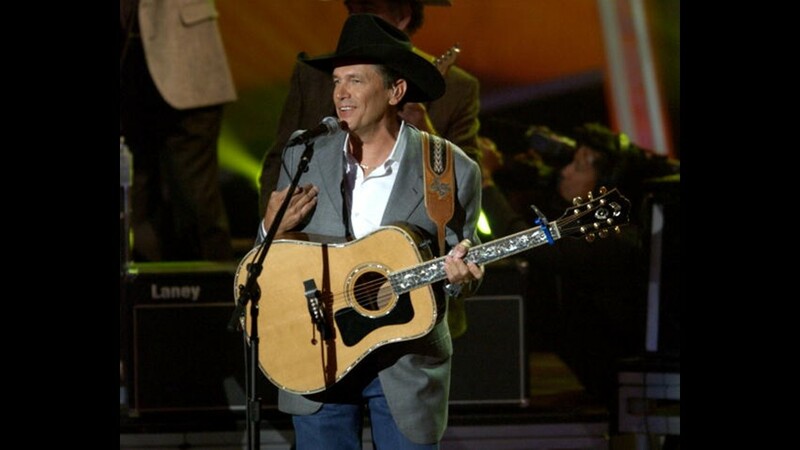 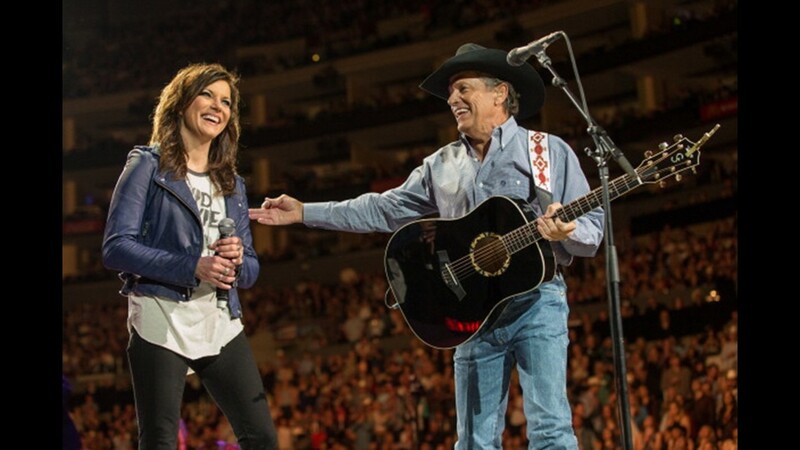 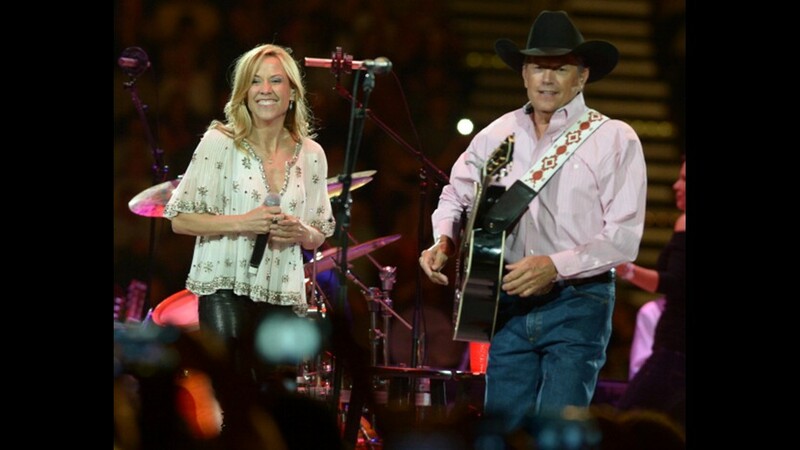 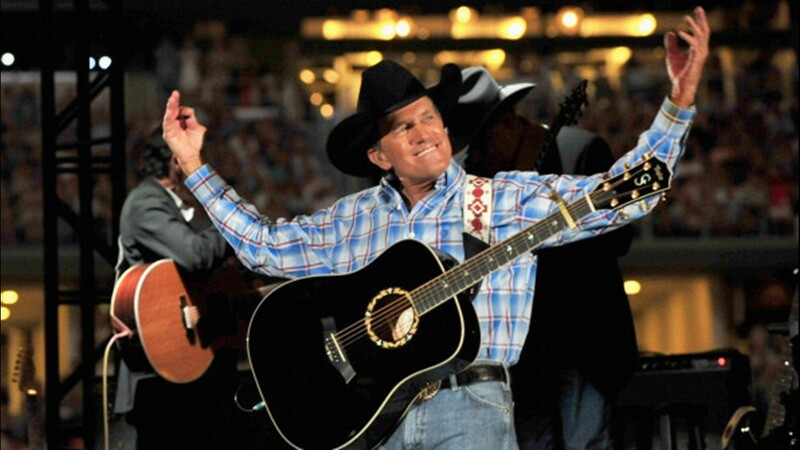 RELATED: George Strait is returning to RodeoHouston! 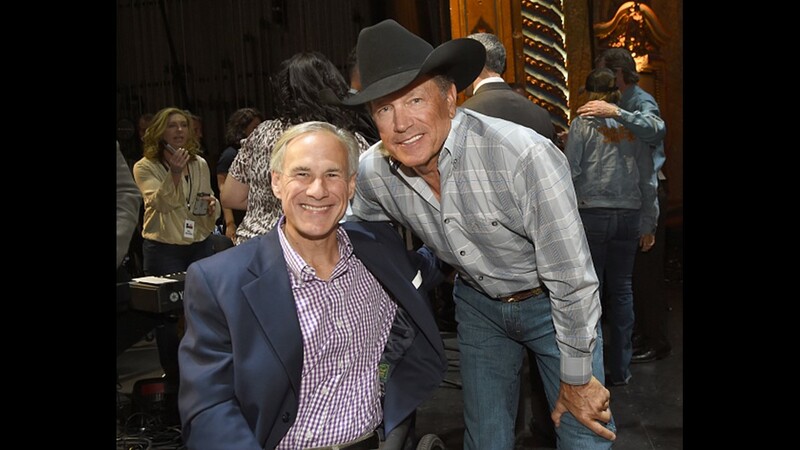 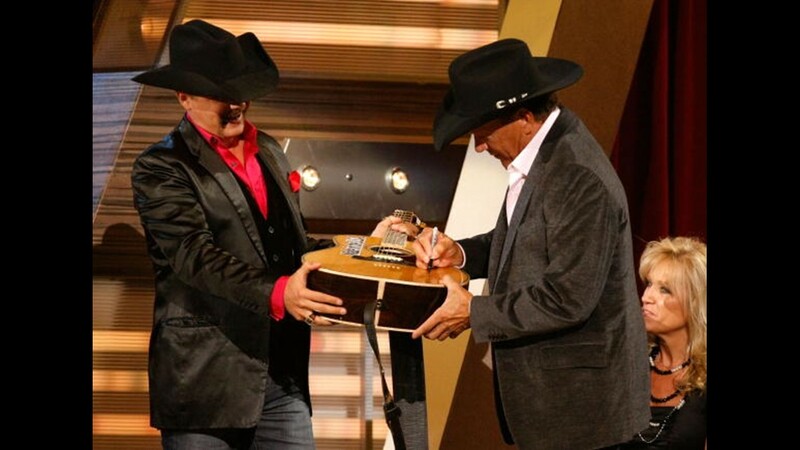 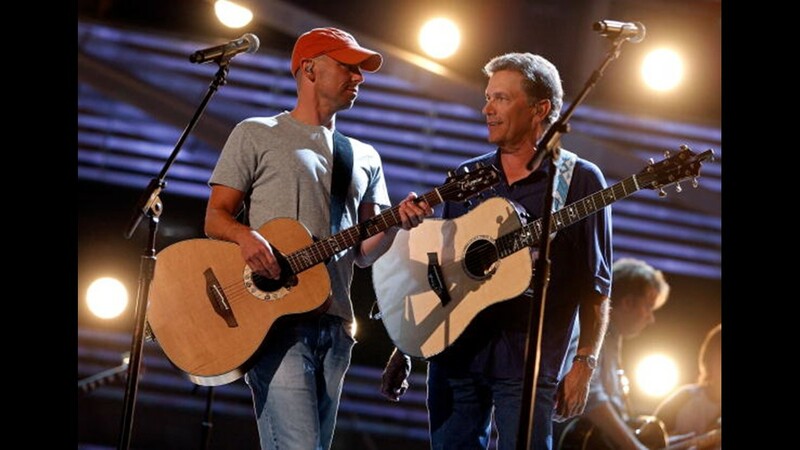 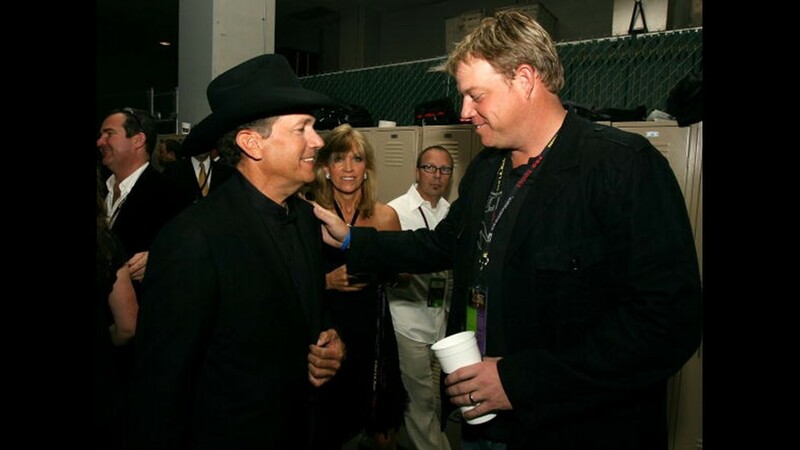 The two entertainers also shared the stage last year with Strait during his Hurricane Harvey relief concert in San Antonio. 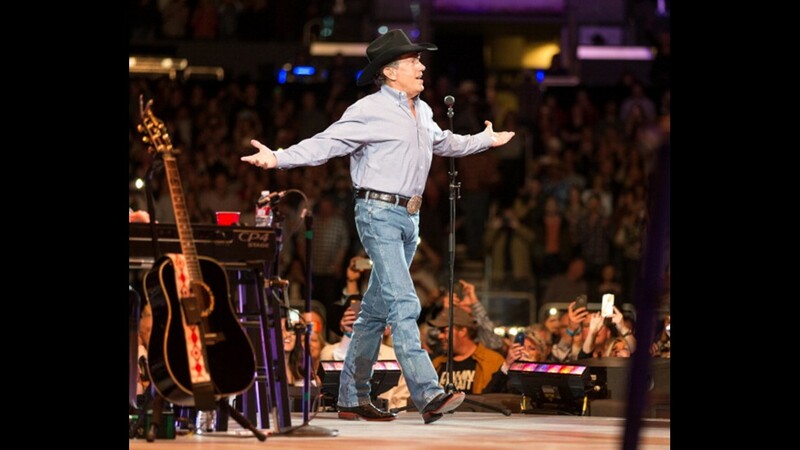 The remaining 2019 concert lineup will be announced Thursday, Jan. 3, and all individual tickets to RODEOHOUSTON will go on sale Thursday, Jan. 10 at rodeohouston.com.